Love it, hate it or indifferent. Here are my top deals for Valentine’s Day meals to celebrate the love of your life. If you’re more of a ‘down the pub’ kinda couple, why not consider the Knox? 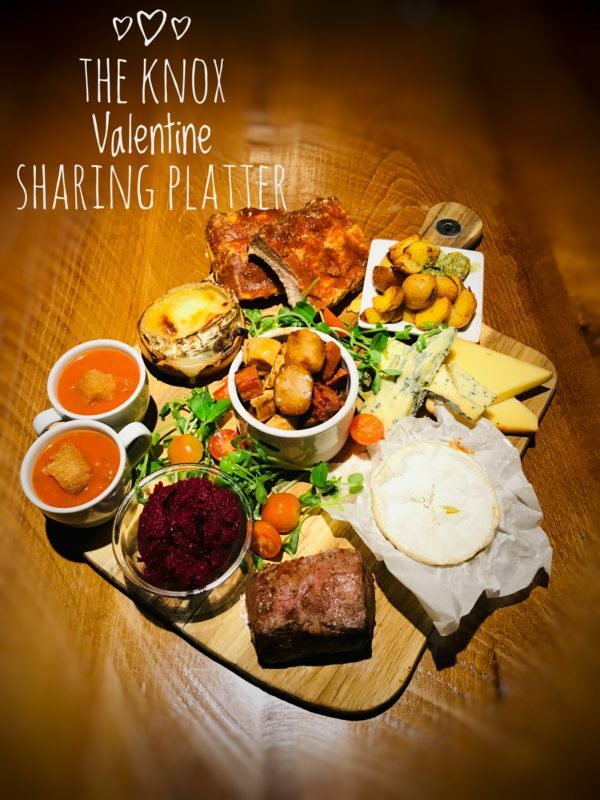 If you love to share your food, why not snuggle up and share their Valentine’s Day platters, including a red onion marmalade cheese tartlet, beetroot hummus, spicy tomato broth with garlic crouton, succulent baby rack of ribs, sirloin pave steak, chicken and chorizo gumbo, roasted garlic potatoes, smoked applewood cheese and Yorkshire Blue. The Knox also do a Fish Platter and Surf & Turf Platter. From Thursday 14th to Saturday 16th February the platters also include a bottle of prosecco and it’s just £29.95! 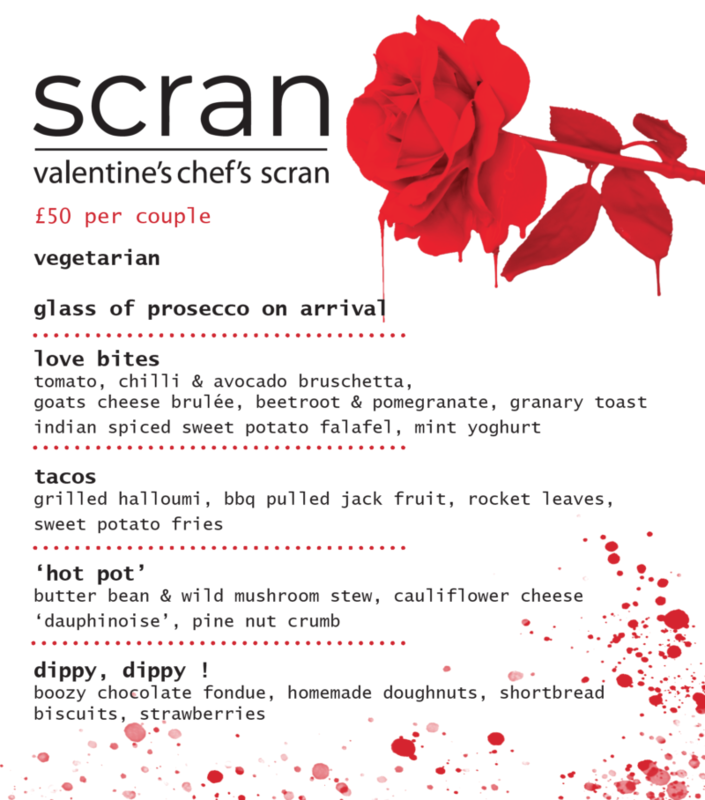 Scran has two great menus for Valentine’s Day including a dedicated vegetarian menu. Both include four courses and a glass of fizz on arrival. The best thing is the price, just £50 per couple. 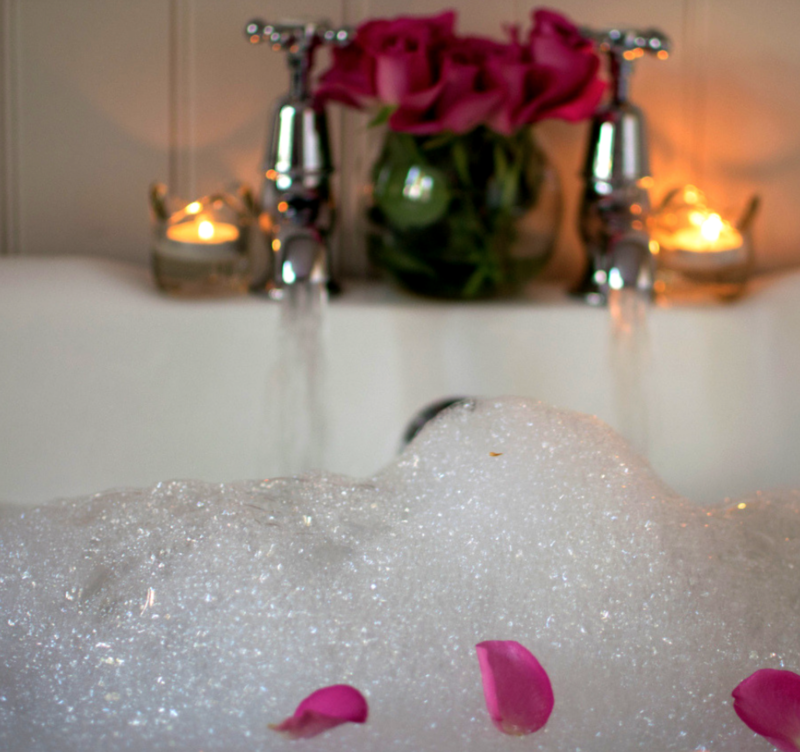 For a little extravagance without the price tag, why not spend a romantic Sunday with the one you adore. Choose to dine on Hotel Du Vin’s £99 Valentine’s menu, including a glass of Champagne, and you can stay from only £25 on 17th February. Exclusive to you when you book direct. 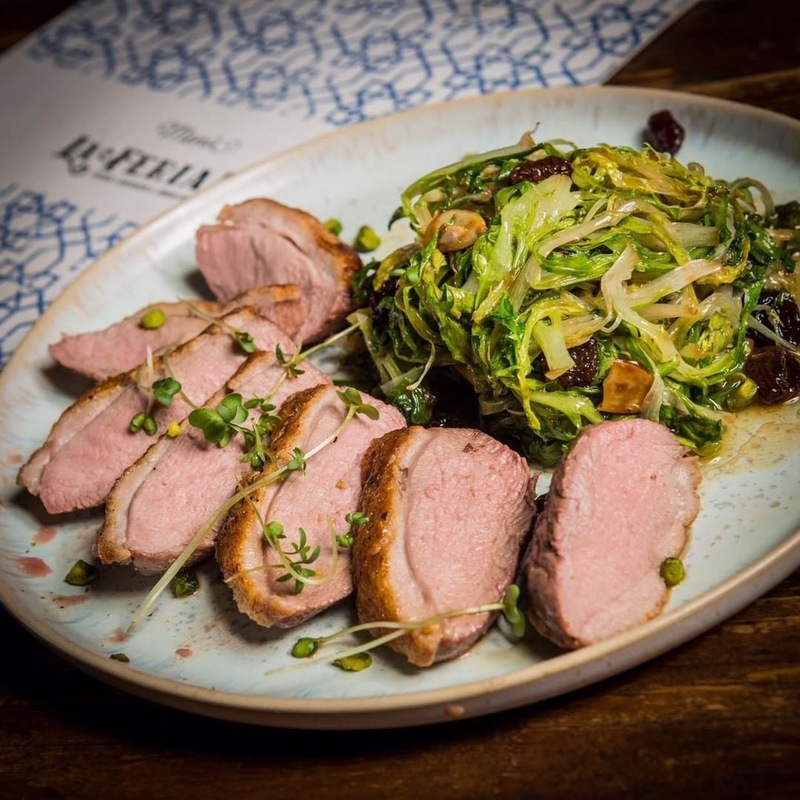 La Feria is one of my favourite Harrogate restaurants and is my ‘go-to’ place for a great meal with Niki or friends. They have two specials on the menu for Valentines’ Day. 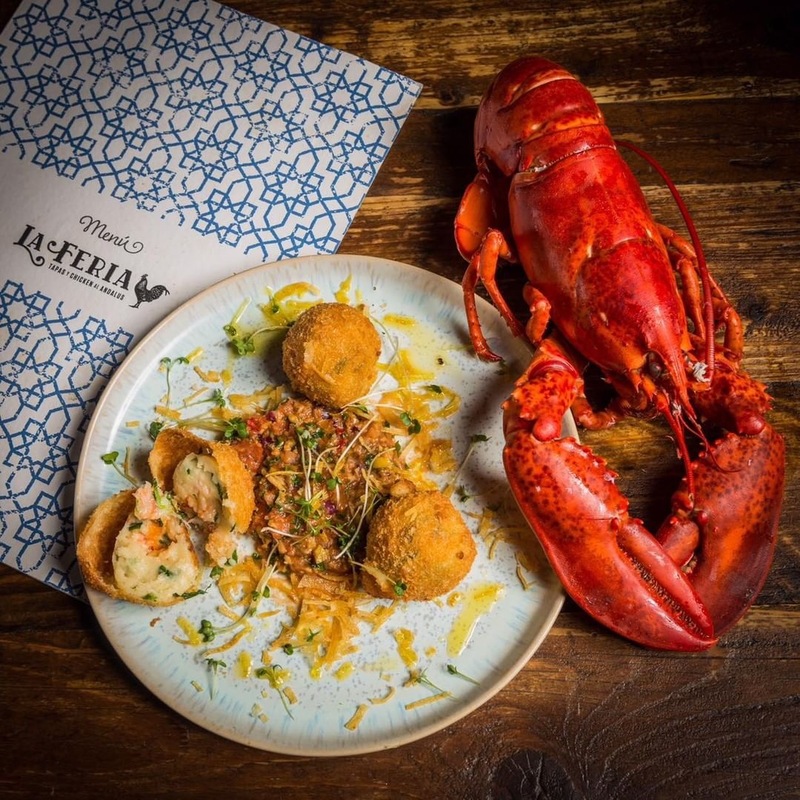 They include, lobster croquetas, perfect as a starter or part of tapas for two at just £7.00 or for main a pan fried duck breast with Spanish greens for £16.50. For those with a sweet tooth, the Valentine’s Day dessert is sure to set hearts fluttering. 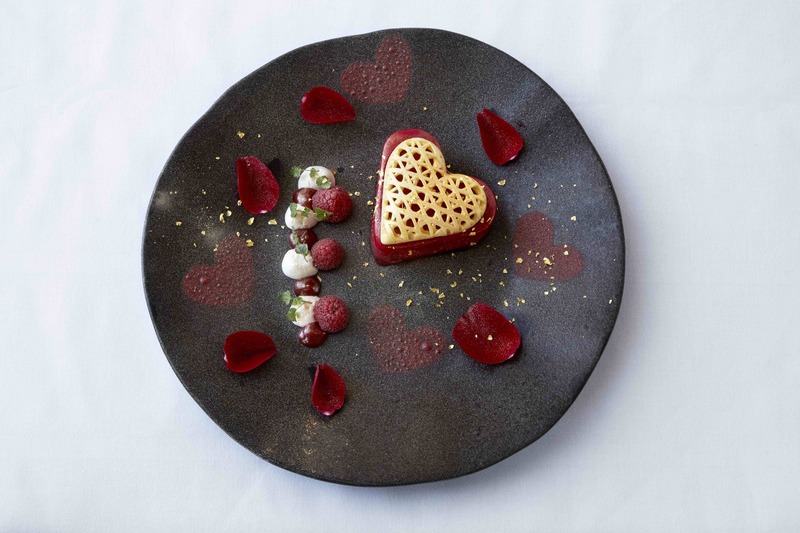 The ‘Key to your heart’ is a delectable Raspberry sorbet with white chocolate sauce and a sprinkling of rose petals. 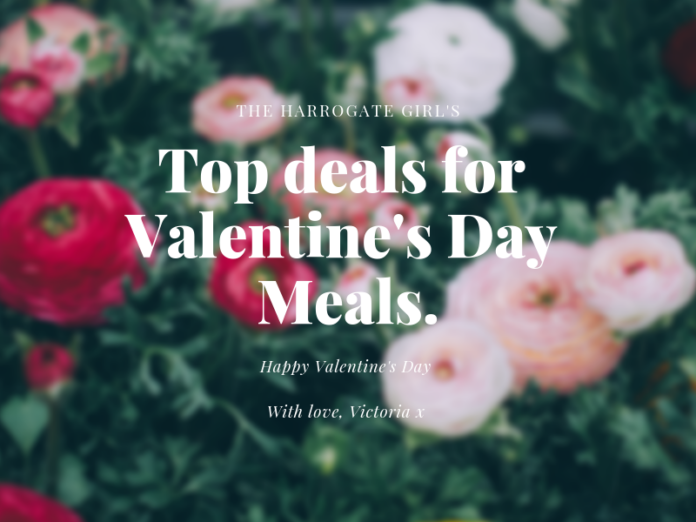 Feel the love at The Ivy Harrogate, with both the Valentine’s Day cocktail and the dessert available for one day only, 14 February. Where possible I try to reach out to as many restaurants as I can, both independent and chains. The above are the ones who came forward with their deals. If you know of any more, with great valentine’s day deals feel free to comment below.